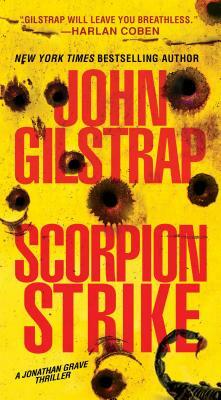 John Gilstrap is the New York Times bestselling author of more than fourteen novels, including the acclaimed Jonathan Graves thrillers. Against All Enemies won the International Thriller Writers award for best paperback original. His books have been translated into more than 20 languages worldwide. An expert in explosives safety and a former firefighter, he holds a master’s degree from the University of Southern California and a bachelor’s degree from the College of William and Mary. He lives in Virginia. Learn more at his website, www.johngilstrap.com.